Now the new Backpacks by U-Turn are available. Practical and equipped with many comfort features is the ELEMENT PRO and the ELEMENT SPEED are catching with their elegant and frillless design. Clear divided and compact-sleek designed the new backpacks join function and design in a perfect way. The both main characteristics of a backpack are easy to define: the gear has to fit in and the carrying comfort has to fulfill all wishes. In both disciplines the ELEMENT PRO and the ELEMENT SPEED are on top. The PRO is available in 100, 150 and 190 liter storage volume. The SPEED as a quick-pack-bag has even 195 liter. This will make him to the darling of all bi-place pilots. 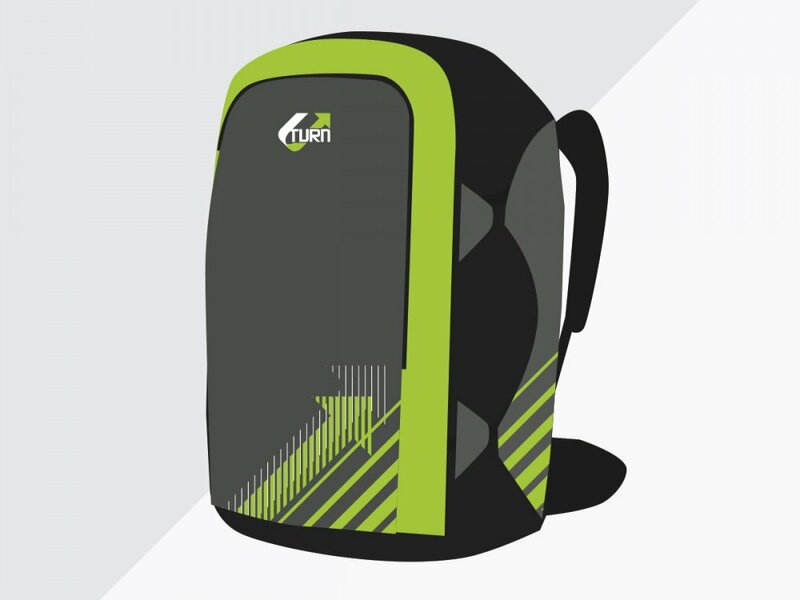 Adjustable and detachable shoulder straps, compression straps, cushioned and ergonomic shoulder straps, a 4 strap system to optimize weight balance, elastic chest strap, a lot of bags and storage place, fixing straps on top, mesh applications where one sweats and many other cool features mark the new backpacks.